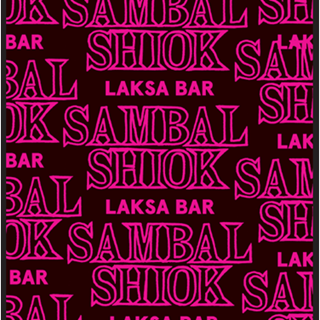 We are a specialist laksa noodle bar in London in 2018, serving arguably the best laksa in London. 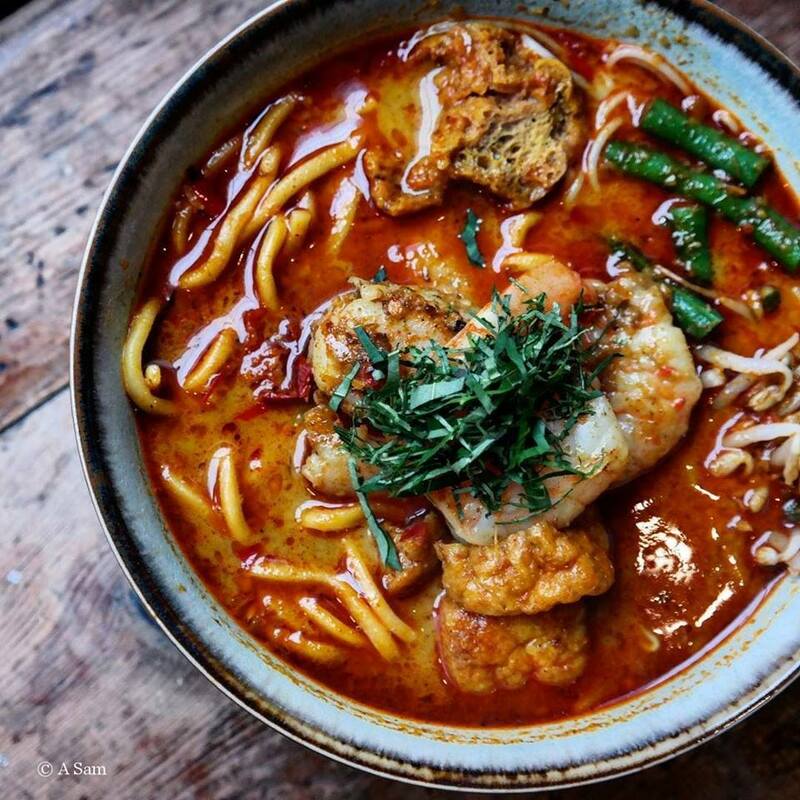 We offer our guests a unique experience with customisable laksa - from spice level to choice of toppings, even a vegan option! Alongside our signature laksa, we serve a complementary range of snacks, rice plates, drinks, and sometimes, desserts. Mandy Yin is one of the few Malaysian chef/owners in the UK, having founded Sambal Shiok in London in 2013. She is a Malaysian-born Chinese of Peranakan Nyonya heritage. "I take inspiration from everything I ate in my childhood growing up in Kuala Lumpur Malaysia. Then I mix it up and put a new slant on it." This place is great for vegans. I managed to enjoy a vegan starter, main and dessert. All of which were so jam packed full of flavour that it made my heart, and belly, sing! They really respect vegans here and it really shows in the well thought out menu. Furthmore, it's a welcome change to be able to eat somewhere that has tasty options for both vegans and meat eaters so, thankfully, none of the usual awkwardness. The staff are incredibly friendly and helpful too. For example, the broth comes in Medium and Hot and to be sure that I could handle the Medium, they kindly provided me with a little sample to try. Lovely, buzzing laksa bar with amazing food! Totally understand why this is a hit. If you love chicken, noodles, peanut and soup-based deliciousness you are made! Thanks Mandy, Krishna and team for the great hospitality. Great flavour as always. Would like to see a slight increase in portion size for rice dishes. Laksa is perfection though. 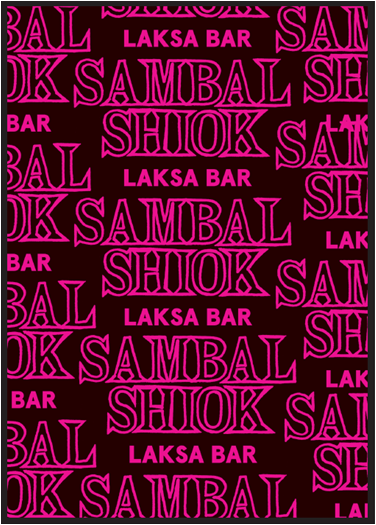 Amazing Laksa bar. Good food, great service, would highly recommend to visit. Menu is not 100% clear on what is vegetarian or not. However, the staff quickly fixed the issue with minimal fuss and it was delicious. Great Reservation system in a great eatery with a straighfoward menu of very good food and personal service even though the place is very busy. Wanted to visit Sambal Shiok for ages - the wait was well worth it. The food was amazing, service was great - really friendly staff. Can't wait to go back for some Malaysian Fried Chicken! It was really buzzy when we arrived and having been to the supper clubs I was super excited for the food. The laksa was delicious but I was a bit disappointed with the starters which were just a bit bland, mainly the fried chicken and lettuce wrapped prawns. The food wasn't good at all. The restaurant is over crowded and sitting arrangement is too tight. It was delicious food. And so happy that you have a vegan broth for us veggies. The gado gado salad was just scrumptious. Our server was kind, smiley and lovely. The hype is true. Incredible food. Attentive staff. Second time I have been and I just adore everything about it. So damn tasty. No quite what we were expecting. We ordered a prawn laksa which had only four prawns in it. That was disappointed. The portions were definitely on the small side on the main dishes. Not very satisfying. Service and atmosphere average. We booked for 7 people from 5:30 and were asked to leave st 7:00. Although we were aware that we south have to leave at 7:00 but it didn't leave a good taste in our mouth. We were just on the peak of the conversation and mood for another bottle when we were politely asked to evacuate premises. Staff were absolutely professional and very polite. I think it is the policy of the restaurant. We enjoyed the food very much. Table of 5 all had Laksa and all found the entire dish quite bland, none of us even close to finishing as it was so unenjoyable. We have all had good laksa before and found this to be far too oil based and lacking in flavour unfortunately- we were hoping to find another good spot on Holloway Road, maybe our hopes too high.